Perhaps the most discussed aspect of accessible video is closed captioning, but information about captioning can be confusing. To ensure you’re using and creating accessible videos, it’s important to understand closed captioning guidelines so you’ll know exactly what you’re being asked to do. First, it’s important to clarify the language! Closed captions are added to a video to ensure all auditory material, including music and sounds, are perceivable to someone who is hearing impaired. Closed captions can be turned off and on using the “cc” button on the video player. Open captions, on the other hand, are part of the video, and cannot be turned off and on (these are called “burned in”). Either will satisfy the Section 508 requirement, though closed captions are preferred according to the cognitive theory of multimedia learning modality principle. Though there are also studies that show many learners benefit from captions, with closed captions, students can turn off the captions if that is their preference. Thus, closed captioning addresses all learning modalities. The captioning must be complete, which means the video must be captioned from start to finish, including noting opening music and background noises, when intentional. The captions must be 99% accurate. This means, literally, word-for-word, including grammar and punctuation. The captions should display synchronously with the audio, running neither too fast or too slow, and they should be on-screen an adequate amount of time to allow careful reading. The caption placement should not obscure other important information. Usually, captions are placed at the bottom of the screen. For more information, visit the US Laws for Captioning Online Video article by 3PlayMedia. Let’s look at some great captioning options! 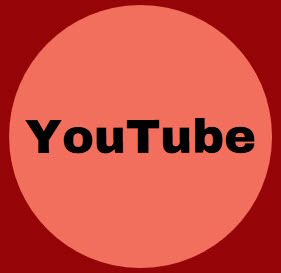 Every instructor needs a YouTube account! It is not just a social media platform, it is an education platform as well, and using YouTube to upload your own video creations makes captioning much easier. This process can be really painless, only takes a few minutes, and allows you instant results. This is the preferred method for all of your new videos. Here are instructions for both processes. 3C Media Solutions is an educational media distribution network and another incredible technology tool brought to you by California Community Colleges. CCC Online/Hybrid Instructors can upload their own instructional video content to 3C Media and request FREE captioning. The captions are usually available within a few days and can be embedded right into Canvas. 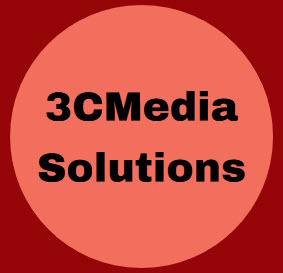 Here are instructions for registering, uploading, and captioning at 3CMedia Solutions. 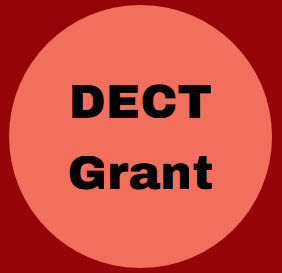 The Distance Education Captioning and Transcription Grant (DECT) provides California Community Colleges with funding for live and synchronous captioning and transcription as a means of enhancing the access of all students to distance education courses. We will assist you in the process of captioning your own instructional legacy videos (more than 5 minutes long), 3rd party videos with permission from the owner, and old legacy DVD, VHS, or other disk formats. Contact us by filling out the ARC DECT form and we will take it from there.